I grew up in the 90's and was always watching T.V shows on Nickelodeon. 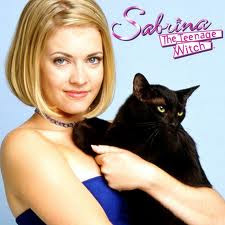 Many of them included: "Doug", "Hey Arnold", "Kenan and Kel" and "Sabrina the Teenage Witch". It is very challenging to think and come up with innovative products or ideas that do not exist in today's tech-savvy era. However, what if we were able to use teleportation? Like Sabrina the teenage witch used to do by simply stepping into her closet and "boom" she would instantly be at another place. Teleportation has not been yet implemented or tested, however i would not be surprised to see it in future years. It would be brilliant and extremely cool if we were able to use teleportation. File sharing refers to distributing or providing access to digital stored information such as images, videos, audio, computer programs, electronic books and documents. P2P (peer-to-peer) file sharing is a form of file sharing between different people who are connected to a network. When users find files that they want they can easily download them directly from other users on the network. Usually large files are broken down into chunks when downloaded. Some examples of common P2P applications include: Limewire, Ares, KaZaa, eDonkey and Gnutella. 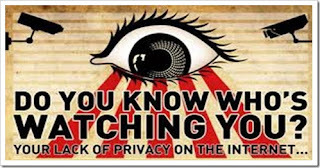 P2P is not considered illegal, what is considered illegal is the sharing of copyright material. "Media companies say that piracy — some prefer to call it “digital theft” to emphasize the criminal nature of the act — is an increasingly mainstream pursuit". (Brian Stelter and Brad Stone, "Digital Pirates Battle With Studios"). 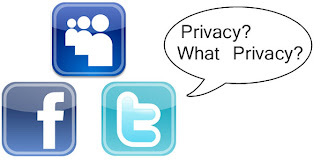 Another issue that goes in hand with this topic it is privacy policies. 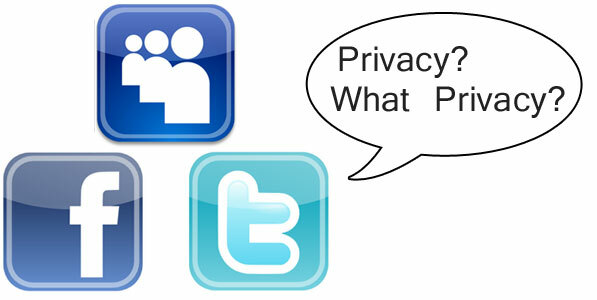 The majority of times social sites will require you to share as much personal information as you can. For example Facebook requires you to set up an account only if you provide a current email, your age and student status. Additionally, private policies are mostly perceived as misleading, unclear and hard to read. Many times people ignore those polices as well as the terms & agreements and simply click on the box to agree to all terms. 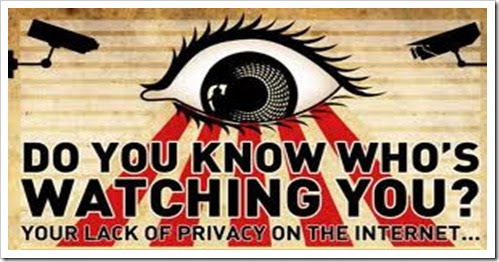 What they do not know is that by not informing themselves about such policies, they are exposing all their private information and giving up their rights to being violated by social media companies. I think she needs a little bit longer hair with high-lights and the skin color a tiny bit darker and she would be perfect. I enjoyed working on this assignment although i was confused at first, i am not familiar with virtual worlds. Usually i am not familiar with video games or computer apps. Also i was skeptical of downloading the program, i was afraid of catching a virus on my laptop. I guess it was a good learning experience. I wonder what was the purpose of this assignment besides exploring virtual worlds? In today's highly tech-user era youngsters are growing up with the use of technology, something that seems so natural to them just like breathing. Media literacy has become extremely popular with the use of out-of-the-box projects which foster creativity, enhance learning skills, and increases communication as well as critical thinking in children. New media has evolved and highly focuses on stimulation and hands on techniques which can benefit its users. However, individuals are also using new media to express their political beliefs, concerns and portray their creative works. A popular example used today is the creation of videos called mash-ups. Brook Barnes in her article "Disney Tolerates a Rap Parody of Its Critters. But Why?" explains mash-ups "are made by editing together snippets of animated movies and TV shows.The finished products look like music videos in which the cartoon characters do the singing." Many individuals are using this medium as a form of criticism or with the intention to create a comic or ridicule effect. A popular example is "Crank That " (Soulja boy) video on YouTube which is a cartoon parody featuring Winnie the Pooh and some friends. According to virtual worlds review a virtual world also known as "digital world" "is an interactive stimulated environment accessed by multiple users through an online interface." There six common virtual worlds. 1)Shared Space: the world allows many users to participate at once. 2) Graphical User Interface: the world depicts space visually, ranging in style from 2D "cartoon" imagery to more immersive 3D environments. 3) Immediacy: interaction takes place in real time. 4) Interactivity: the world allows users to alter, develop, build, or submit customized content. 5) Persistence: the world's existence continues regardless of whether individual users are logged in. 6) Socialization/Community: the world allows and encourages the formation of in-world social groups like teams, guilds, clubs, cliques, housemates, neighborhoods, etc. Virtual worlds were created for many different reasons, such as enhancing learning skills, increasing social networking and competing in social markets. In the article "iReport: Naughty Auties' Battles Autism With Virtual Interaction" by Nicole Saidi, she explains how virtual worlds have helped people with autism to increase their social and communication skills. She gives the example of David Savill he says how avatars in 3D-worlds are "the graphical representations of real people create a "comfort zone" that can coax users out of their shells and get them communicating with others". On the other hand, Dave Itzkoff's article "I've Been in That Club, Just Not in Real Life" he believes one of the main goals of digital worlds is to compete in the social networking industry, "For more than two years the channel has been building a collection of Second Life-style virtual reality Web sites with the goal of competing with popular two-dimensional social networks like MySpace and Facebook". Some of the pros of virtual worlds include: they enhance communication and promote effective learning, learning can become enjoyable and productive. Virtual worlds allow users to expose themselves to the use of 3D environments, enables them to experience sight, sounds and touch in digital realms. Additionally, virtual worlds help patients with illnesses such as autism, cancer, strokes and phobias. Some cons of virtual worlds are: the high cost, how they decrease real human interaction, and how they can increase a desire in people to escape real life. I agree that virtual worlds foster creativity because they are out-of -the-box approaches that increase stimulation and learning skills impacting kids especially. They highly connect people socially. I assume that these virtual worlds will be more realistic in the future meaning you will be able to fully immerse in these worlds through the use of high technology, giving you a more complete experience. So its been ages since i logged into MySpace, i couldn't even remember my password! I actually thought my account was closed. The last time i was highly engaged in MySpace was during my high school days. Back then (way before Facebook) MySpace was the bomb! But before that it was Sconex, who remebers this site? Lol. With MySpace I used to have all these cool background pictures, different layouts and colors in my profile and had the best feature, my "top friends" haha. I was also able to listen to music and connect with with friends and family. 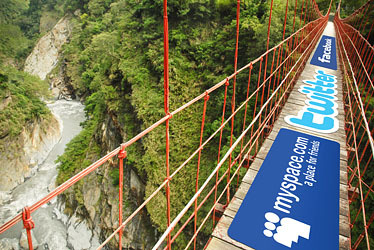 Today, MySpace looks more modern in terms of how the profile is laid out, also MySpace has shifted its purpose of connecting with friends to interacting with the public. For instance, they highly focus on music; giving people the opportunity to follow their favorite musical artists. Now Facebook is a whole different level. Facebook enables me to connect with my friends and family (mainly with those back home in Colombia). It also has many features such as uploading photos, a status, a check-in option (for pretty much every place), a like option and tag a friend (for pictures, comments, status, check-in), you can also chat through Facebook as well as send messages privately or do video calls. With Facebook you can create events or pages so other people can like or join them. It also gives you notifications of peoples' birthdays and updates and allows you to play games. I really enjoy FB because it entertains me and allows me to stay in touch with close friends in other parts of the world. I remember when i was in high school and FB was only for college students and you needed to provide a college email in order to register an account. What people did not expect was the Facebook was going to take over, becoming the most popular social networking website in the world. Another social site that i like to use is Linkedin. This one is a more different than FB & MySpace. Linkedin allows people connect for business purposes. With this site i am able to expand my professional network, gain letters of recommendation from previous employers or colleagues. Linkedin also helps me put my name out there for future job openings. I am able to post or create my resume (which can later be viewed by potential recruiters) or i can endorse and be endorsed by people for my areas of expertise. I see Linkedin as FB for serious and grown up people. The last website i logged into was Twitter (not my fave). Twitter to me is like the FB status section. 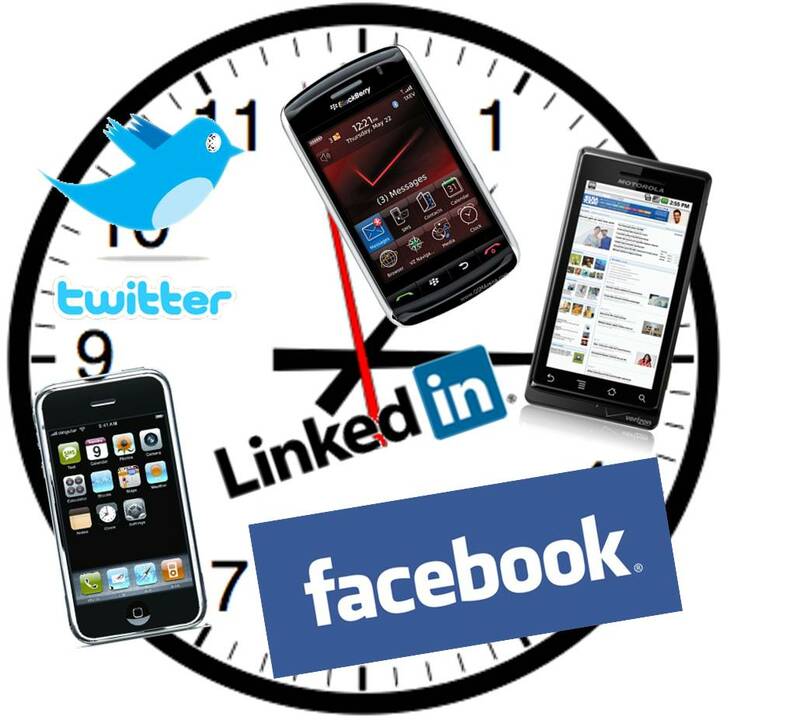 This websites allows people to engage in real-time sharing, it only allows you to post something up to 140 characters. With Twitter you can share or link photos, videos, interesting news, and follow other people. The reason i might dislike Twitter is that i find this site complicated to use. In comparison to the other social sites i see Twitter as not a user-friendly site and i also find it a bit boring. Perhaps because the other sites provide me with more features i enjoy them more. I enjoy Instagram better than Twitter (which to me is almost the same concept except you are posting pictures).